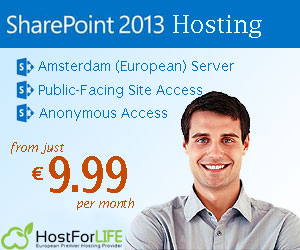 Sharepoint 2013 Hosting – HostForLIFE.eu :: How to Make a Wiki Page & Web Part Page in SharePoint ? 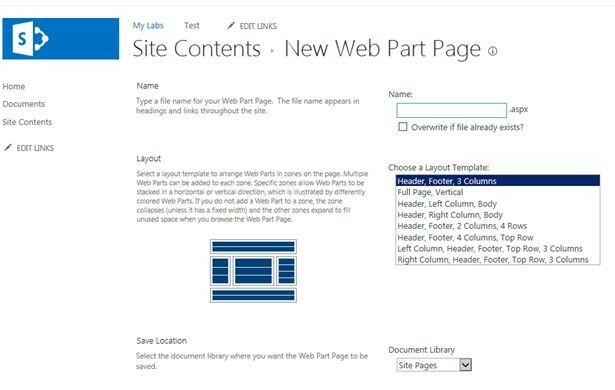 Today, let me show you how to make a wiki page and web part page in SharePoint 2013. 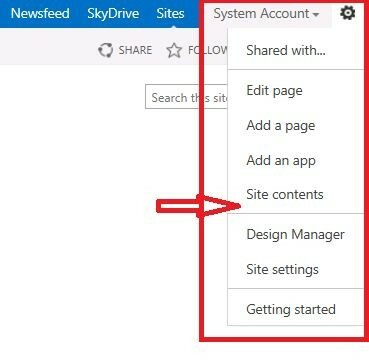 Please follow the below steps make a Wiki Page and Web Part Page in SharePoint Site Pages. Click the Wiki Page option then here is the output Enter the Page Name and click Create. Once the contents have been addded click Save in the top navigation menu. The Wiki Page will be created. Click the Web part Page option and the following screen will appear. Enter the page name in the Name TextBox and also choose your Layout template in the Layout Option. Then click the Create button. Finally, the web Part page Created Successfully. Click the stop Editing menu in the top Navigation Menu. The web part page will be created. Hope this tutorial works for you! Happy coding. Sometimes, you have a requirement is to send email to multiple groups while item is created in list/library in SharePoint 2013. Then, you was using a SharePoint designer workflow. But you face Workflow Suspended issue. In this post, I will explain to you how to resolve Workflow suspended error in SharePoint 2013. 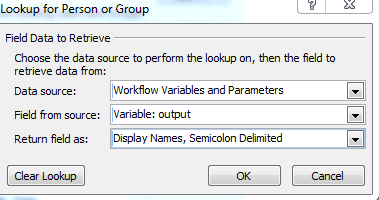 Open SharePoint designer and create list workflow using the corresponding list. 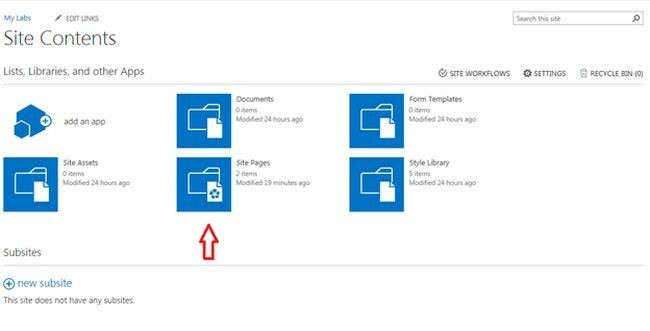 SharePoint 2013 Hosting Europe – HostForLIFE.eu :: How to Create Folders in SharePoint List? iness price. HostForLIFE.eu offers a variety of hosted SharePoint Foundation 2013 plans as well as dedicated SharePoint 2013 Foundation options. SharePoint 2013 Hosting :: How to Retrieve All Groups Using REST API in SharePoint 2013 Root Site ? 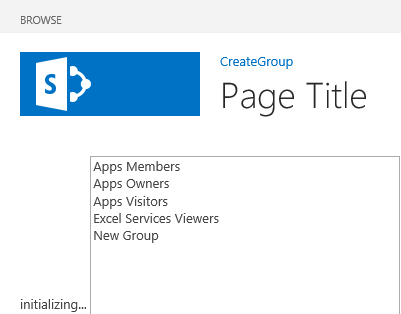 Today, we will discuss about How to Retrieve All Groups Using REST API in SharePoint 2013 Root Site. In this example we are using the following method in the NAPA Tool. On your Developer web site, open the “Napa” office 365 Development Tools so select Add New Project. 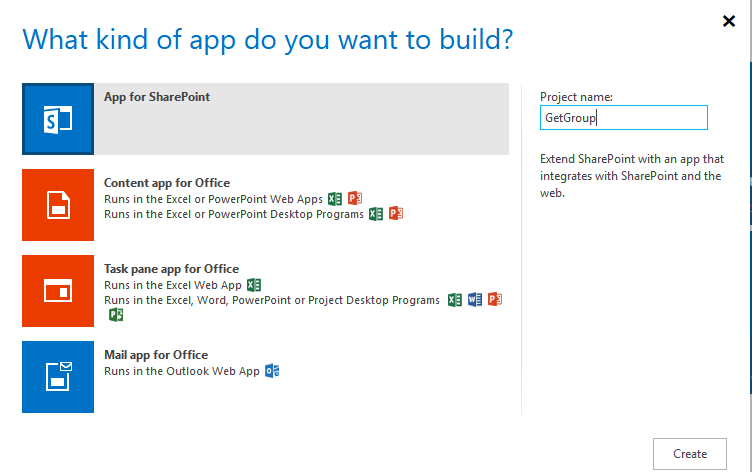 Now Select the App for SharePoint template, name the project produce web site so select the create button. And then replace APP.js with the subsequent source code. After that, publish Your App. These are important steps to be done before creating the app. Specify the permissions that your app needs as within the following. Choose the Properties button at the bottom of the page. Within the Properties window, select Permissions. Within the Content category, set the Write permissions for the Tenant scope. Within the Social category, set the read permissions for the User Profiles scope. // Get the URLs for the app web the host web URL from the query string. //Get the URI decoded URLs. // Load the js file and continue to load the page with information about the folders. // Initialize the RequestExecutor with the app web URL. // Retrieve a query string value. 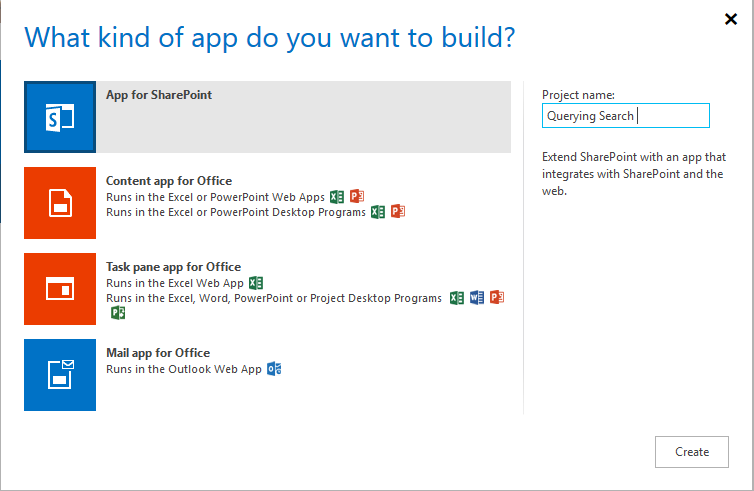 On your Developer site, open the “Napa” office 365 Development Tools then select Add New Project. Replace APP.js with the following source code below. The following is an important procedure to be done before creating the app. Specify the permissions that your app needs as in the following. Choose the Properties button at the bottom of the page. In the Properties window, choose Permissions. In the Content category, set the Write permissions for the Tenant scope. In the Social category, set the Read permissions for the User Profiles scope. Then, close the Properties window. Now, i’m working on migrating a SharePoint 2010 custom application to a SharePoint 2013 on-premise environment. 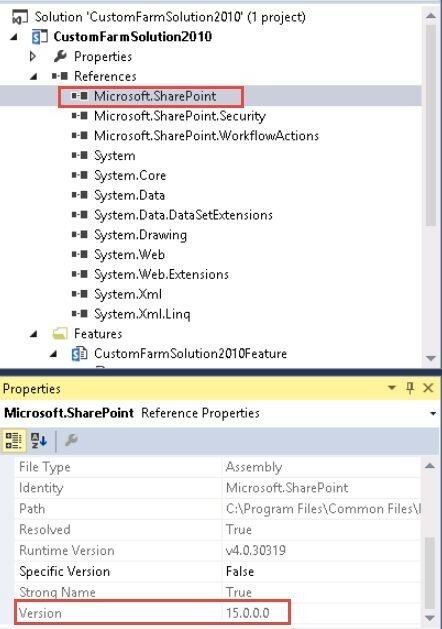 i need to upgrade the SharePoint 2010 Farm solutions to SharePoint 2013. during this article we are going to see how to upgrade the SharePoint 2010 solution to SharePoint 2013. 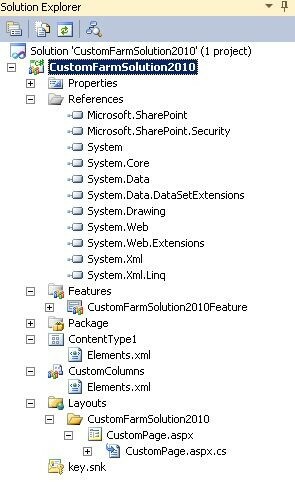 I have created a SharePoint 2010 custom Farm solution using Visual Studio 2010. This solution contains the following things. Now, I am using a Cloudshare environment that has the following configuration. The primary step is to move the entire solution from the SharePoint 2010 environment to a 2013 environment. Open the solution in Visual Studio 2013. You will be getting the following dialog message, click on the yes button. The project will be loaded as shown on the below picture. Once the project is loaded, all the necessary changes to the project files are upgraded automatically and a migration report is generated as shown below. Now I am goint to deploy the solution. Right-click on the solution and then click on Deploy. Finally, the solution is deployed successfully in the SharePoint 2013 site.